Japan is known for it’s beautiful landscapes, rich history and colorful pop culture. It’s no wonder that its food, also known as Washoku, is also just as diverse. 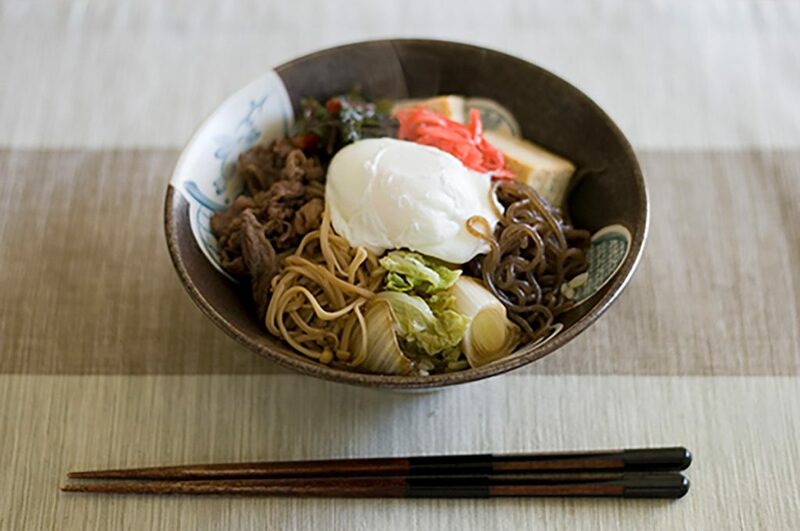 From favorites like sushi and ramen to remote regional dishes not many have heard of, there is always something new to discover about Japanese food. We have compiled a list of the top 15 Japanese food bloggers. Whether blogging about a new trendy restaurant that has just opened or how to make scrumptious Japanese dishes at home, we’re pretty sure each of them will leave you salivating and craving for Japanese food! With a passion for cooking learned from her mother, Nami aims to create, like its name suggests, just one cookbook filled with all of her favorite family recipes so she can someday pass it down to her children. Luckily for us she shares this 600+ counting treasure trove of recipes on her beautiful site and Youtube channel. Her clear step-by-step instructions along with bright colorful photo’s and videos will help anyone to re-create her delicious recipes with ease. From how to stock your pantry to making your own plum wine, Nami’s teaching method will excite and inspire you to start cooking Japanese food! Join Shihoko and Elizabeth, a mother and daughter duo blog team and creators of the blog Chopstick Chronicles. Shihoko shares dishes she enjoyed while growing up in Japan along with new favorites she discovered. Her beautifully designed blog features healthy recipes that everyone will be able to cook even for those not living in Japan. Gorgeously photographed images of food along with clear instructions make this blog a joy to read. 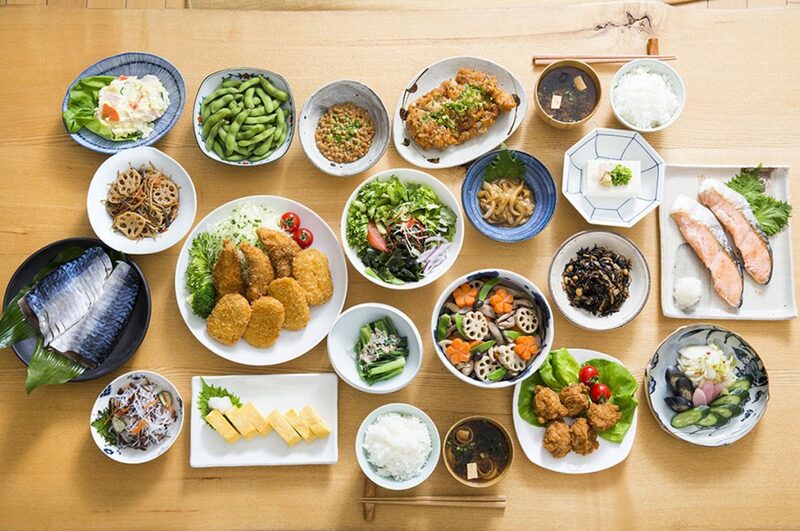 Read our article Healthy Japanese Food – Top 10 Dishes You Should Start Eating Now and start getting healthy! Jun doesn’t claim to be a professional chef. However, after looking at his recipes and watching him work his craft in the kitchen will make you believe otherwise. 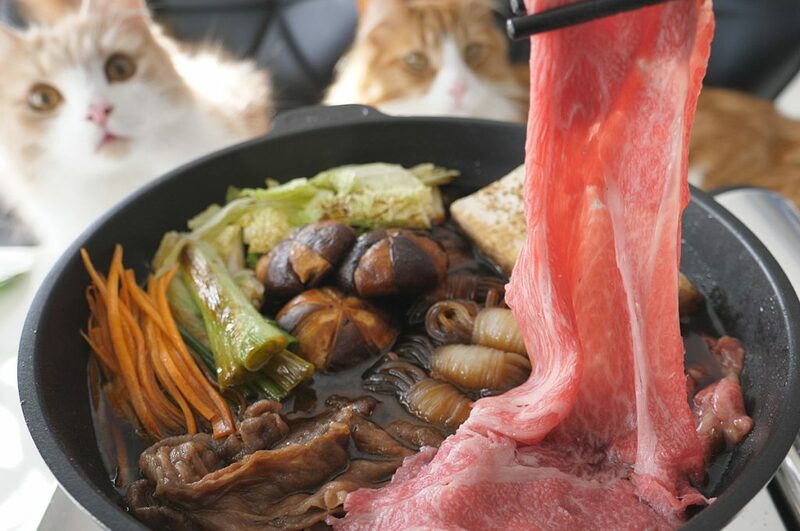 Under the watchful eyes of his lovely cats, Jun creates Japanese dishes that seem straight out of a fine dining establishment. His excellent knife skills and attention to detail elevate his recipes to another level. This is not your typical Japanese cooking site. This quirky but charming pairing of Francis the dog and Chef is exactly what makes Cooking with Dog stand out. 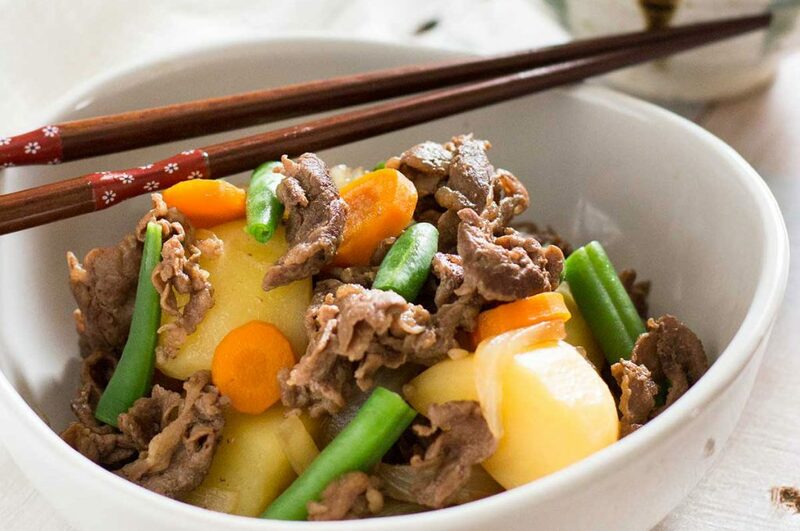 With recipes of home made Japanese food that everybody can follow, it’s not surprising to see why Cooking with Dog has become so popular. You may have seen Francis on Youtube as its show, Cooking with Dog, has been making recipe videos for over 10 years! On their blog you can find all of their recipes with pictures and instructional videos. Cooking with Dog is about no fuss, all home-made real Japanese cooking. Miss Ochikeron created the blog Create, Eat, Happy to inspire everyone to try out new recipes. Her recipes are easy to follow and she also has a How-To Youtube channel that you can watch and cook alongside. There is a cuteness to her dishes that we believe many will find appealing, not to mention they look super delicious! 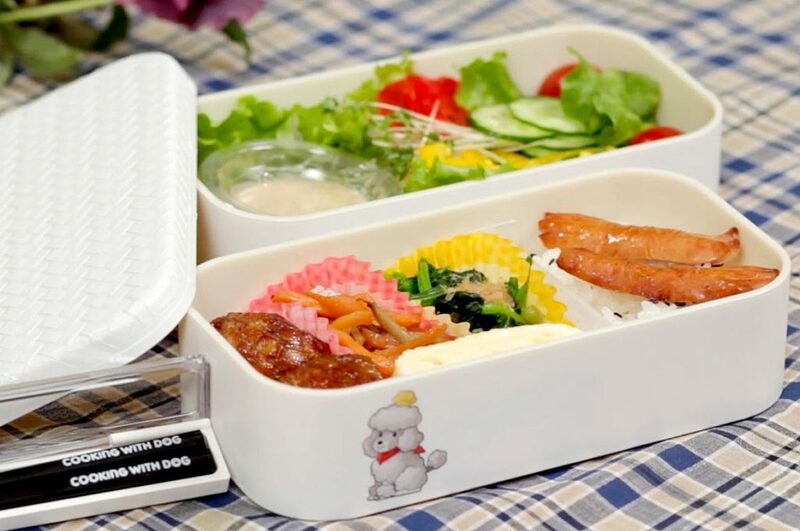 This award-winning bento artist started her bento journey since 2011. Being a huge fan of Japanese culture and anything kawaii, she learned and honed her craft and became the first certified Singaporean instructor with the Japan Sushi Instructors’ Association and a bento specialist. 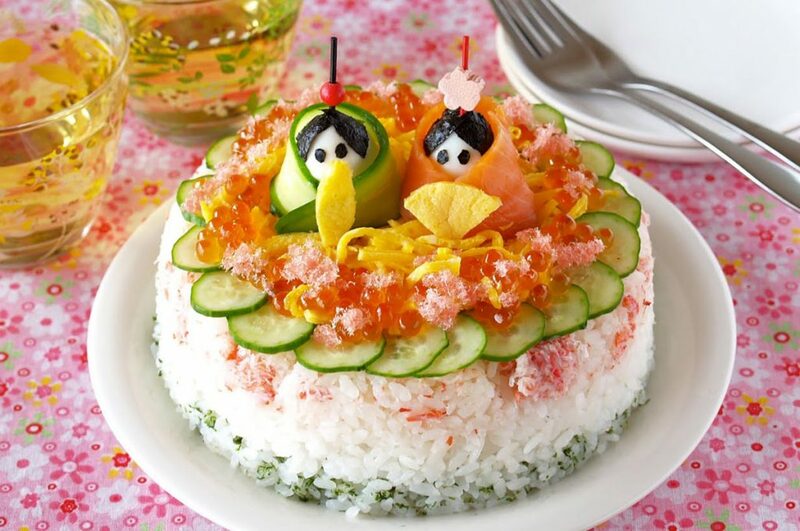 Her food creations are vibrant and almost too cute to eat. 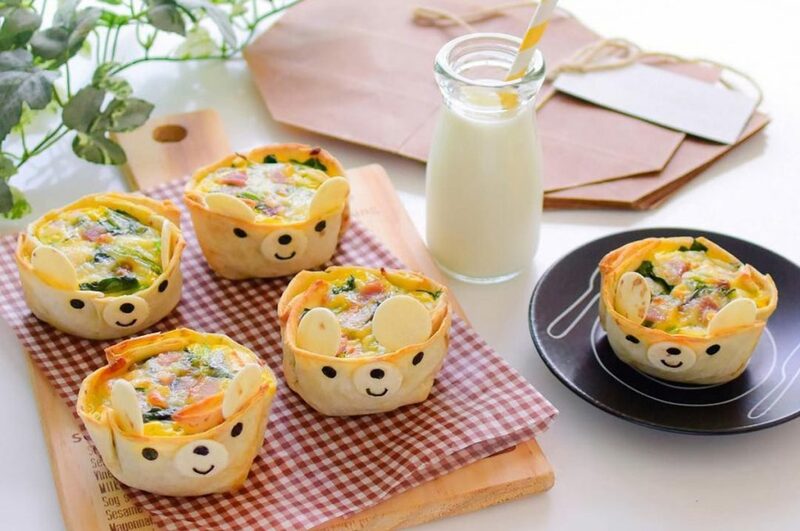 Don’t miss this bento artist who will turn any food into a bento overflowing with cuteness. You’ll surely get inspired! 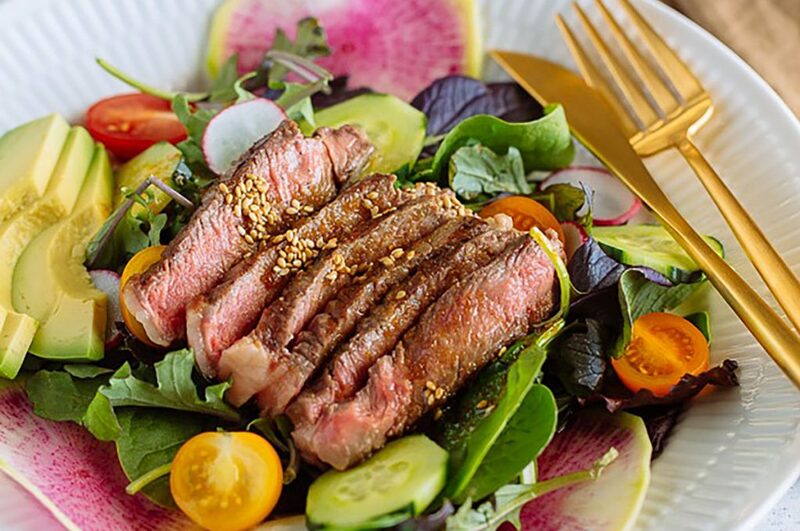 Just Hungry is a food blog created by Makiko Itoh and has been featured numerous times in the press including the Los Angeles Times, The Guardian, Food and Wine and many more. Makiko created Just Hungry as a place to write about her food obsessions. Because she lived in many different countries, she always missed the cuisine she grew up with – Japanese food. With this blog she wanted to share these experiences by creating recipes that anybody can cook regardless of where they live. People who do not live in Japan might not always have access to a wide selection of Japanese ingredients, thus Just Hungry was born for anybody who wants to learn Japanese cooking outside of Japan. Just Bento is the sister site with a focus on healthy, simple bento lunches. Japan Food Addict is a simple food blog created by Mai from Kyoto. On the blog you can find some of the most popular recipes in Japan. Whether it’s a multi-layered New Year’s Osechi box or a western style macaroni gratin, Mai’s recipes are written in an easy to follow lay out. Most of the recipes take just 20 minutes or less to prepare, perfect for anybody who doesn’t want to spend half a day in the kitchen. Cooking from beautiful Toyama prefecture where the water is pure and the ingredients fresh, Yasuko-san teaches how to cook good old home cooked Japanese dishes. 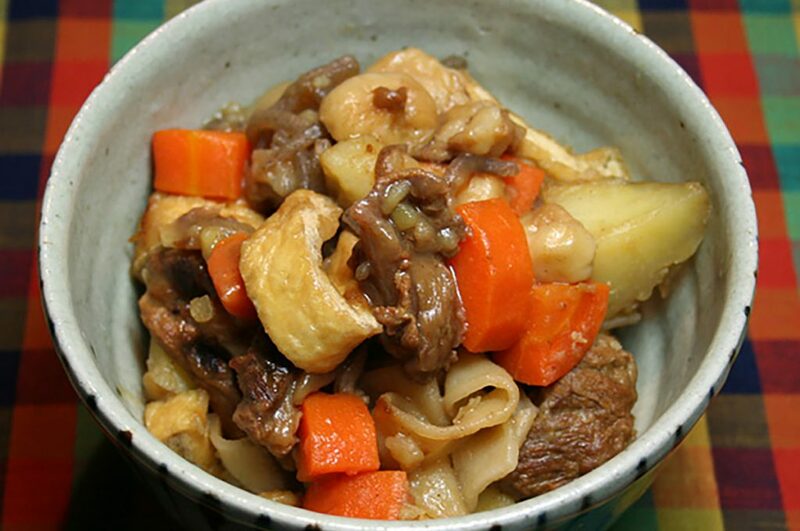 Using fresh local ingredients found in Toyama such as seafood, you will find recipes for many local dishes like simmered squid stuffed with rice or sautéed eggplant and green pepper with miso. This blog is all about beautiful regional home cooking, a taste of the real Japan. Dominic likes food. Dominic likes eating out. His blog is simply about all the restaurants he’s been to in Tokyo and he then rates them on a scale from 1 to 5 stars. 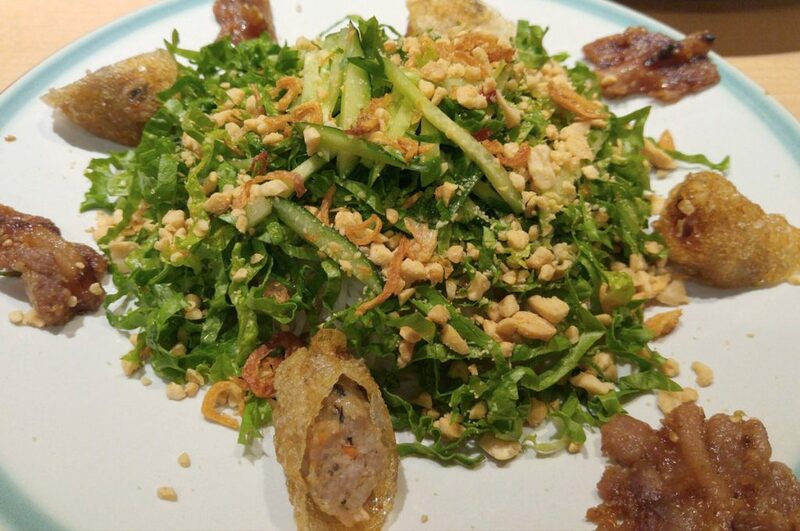 You’ll find a short description about the place along with photo’s of the dishes he ate. The photo’s alone will leave you salivating. So if you are looking for a nice (or often very nice) restaurant and can’t think of anything, head over to Dominic’s blog for idea’s. 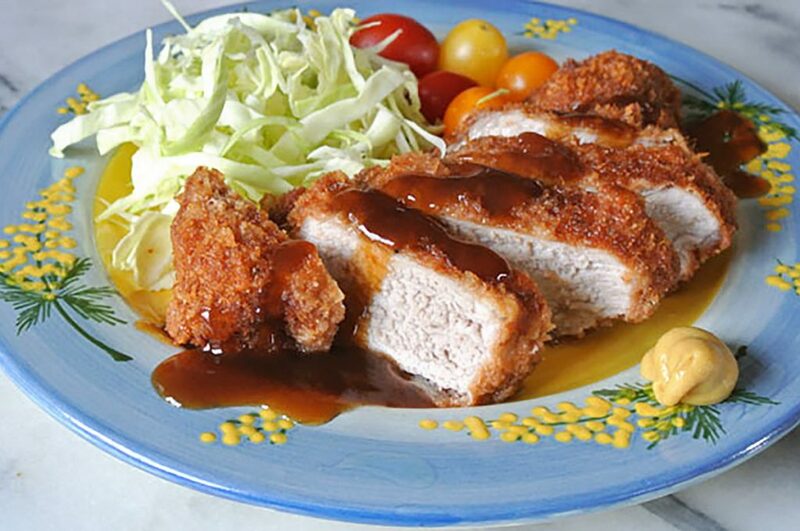 A food blog of a Japanese aunty living in the countryside of Muroto, Japan. Her blog is about how food ties into her life and you can read about dishes and ingredients not found elsewhere in Japan. Along with a collection of recipes, this blog gives you a glimpse into the celebration of food from within the countryside. 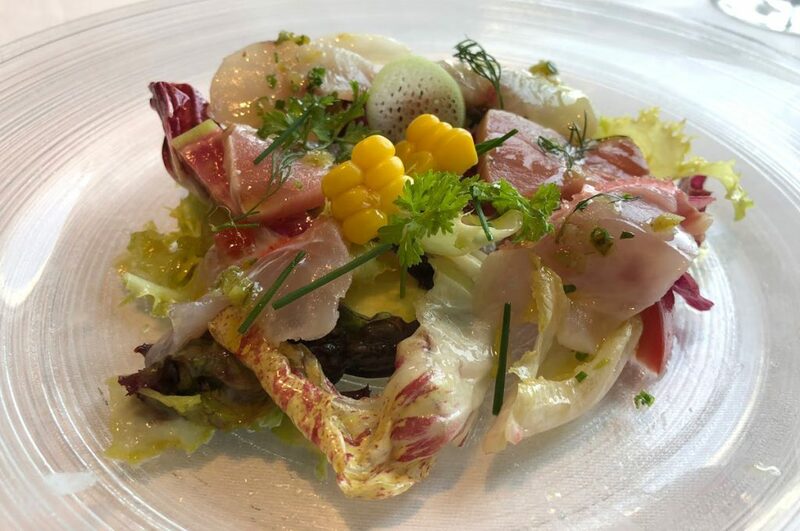 From Shizuoka prefecture, this food blogger writes about anything that has to do with food. From restaurant reviews to the differences in seaweed to sake and beer. 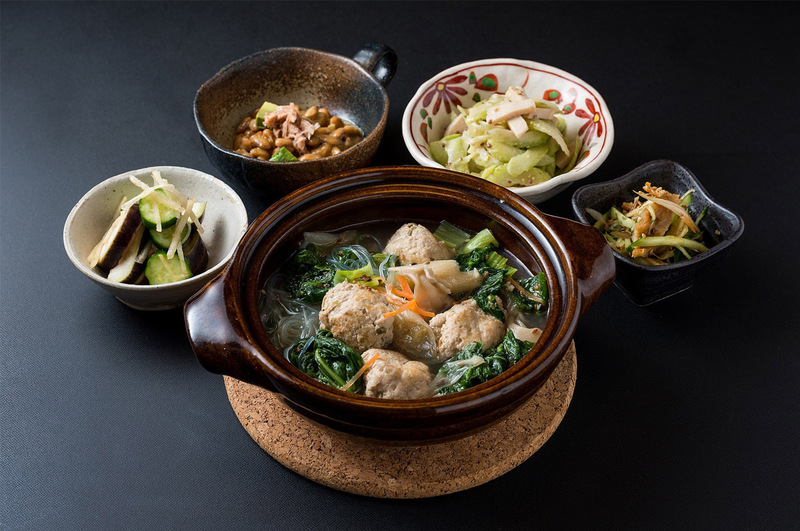 It’s all about food, Japanese or non-Japanese, in Shizuoka prefecture. You’ll also find recipes and interesting things about life in Shizuoka. Shirley is the creator of Lovely Lanvin, a lovely site about food and life in Seattle and Tokyo. Shirley is an American born in Paris and raised in Tokyo and spends her time living in Tokyo, Seattle and Washington. She has attended cooking schools in both Tokyo and the United States and is a Japanese Cooking Instructor and teaches private cooking classes. You can find a lot of modern Japanese home cooking recipes as well as tips for restaurants and shopping. 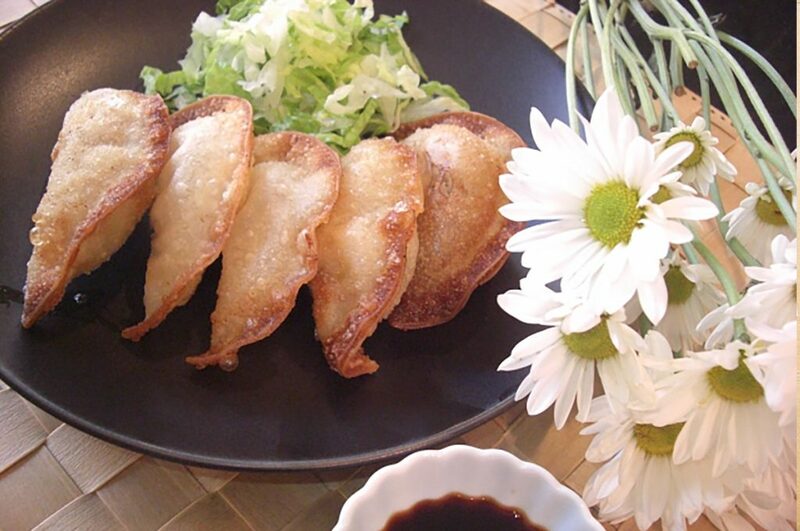 Growing up with mom and grandma’s cooking, Azusa equates Japanese food with home, comfort and culture. Azusa created Humble Bean to provide people with the motivation and techniques to cook Japanese food at home. 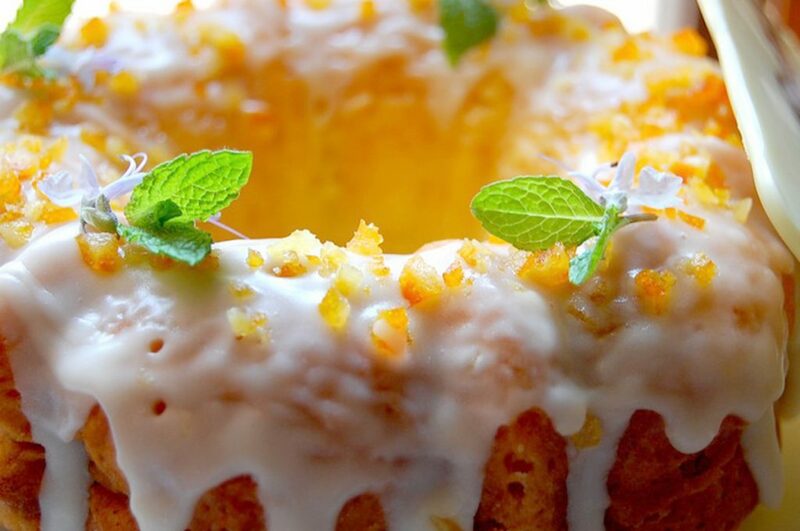 On the site you can find recipes accessible for any home cook without being overly complicated. The instructions are easy to follow and the photographs clean without any fuss. Simple recipes, not only your standard sushi and ramen, but also Japanese pastas, Japanese French pastries, food in general associated with Japan. This site will inspire you to cook traditional dishes while exploring new ideas and tastes! Kyoto Foodie celebrates food from the ancient city of Kyoto. You will find where the best restaurants are in Kyoto and where to find the most delicious sweets. 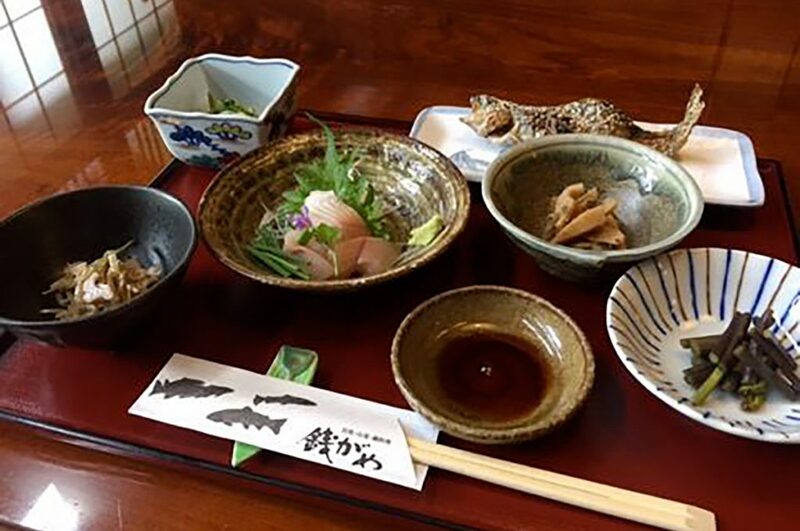 Read about cuisine from Kyoto that you might not have heard of or try your hand in cooking typical Kyoto dishes in the recipe section. If you are interested in regional Japanese food from Kyoto, head over to Kyoto Foodie! Check out our article Best Food in Kyoto – The Top 5 Dishes You Have to Try in Kyoto for more ideas. Whether you just dipping your toes into the Japanese food scene or looking for new ways to up your Japanese cooking game, we’re pretty sure that this list of the Top 15 Japanese Food Bloggers will get even the most veteran Japan foodies inspired. Start your Japanese food journey here! Want to know more about Japan? Check out our Top 15 Youtubers in Japan article! Did our list get you inspired to cook? Share your Japanese food creations on our Facebook Group and be sure to follow Your Japan on Instagram, Facebook, and Pinterest for more interesting goodies!